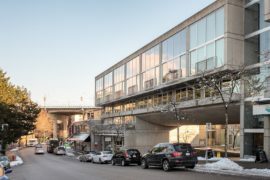 A trip down the adaptive reuse path often means a tour through an abandoned warehouse or old industrial building that is not a modern home with some of the old quirks firmly intact. 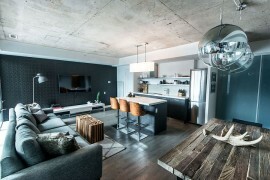 But the Pape Loft in Toronto is a bit different from the others. 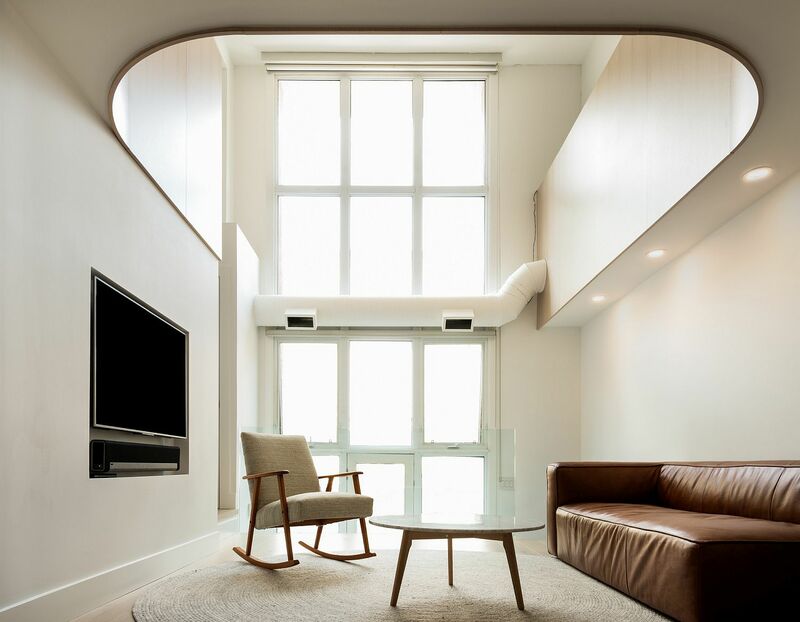 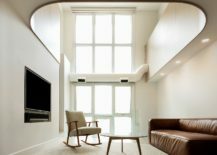 This is a stylish, minimal apartment unit sitting snugly inside a church – a transformation that one would have to see to believe. 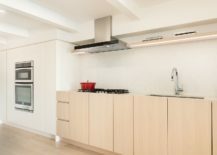 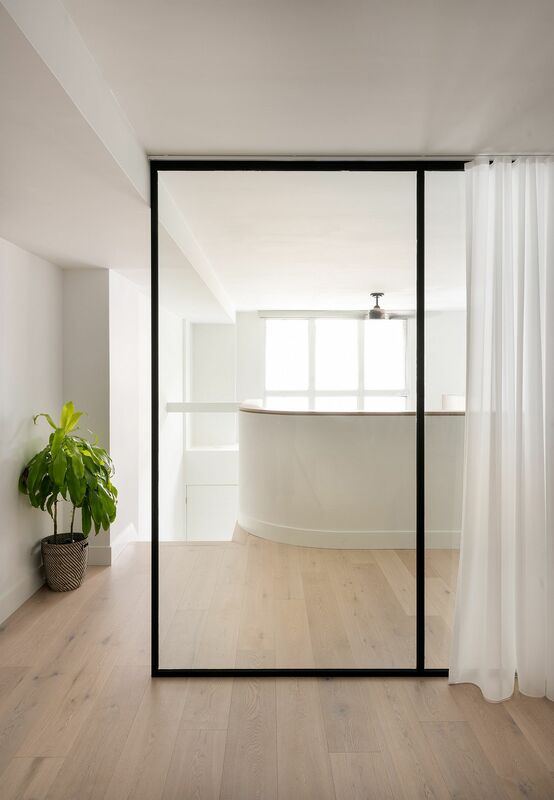 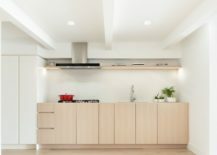 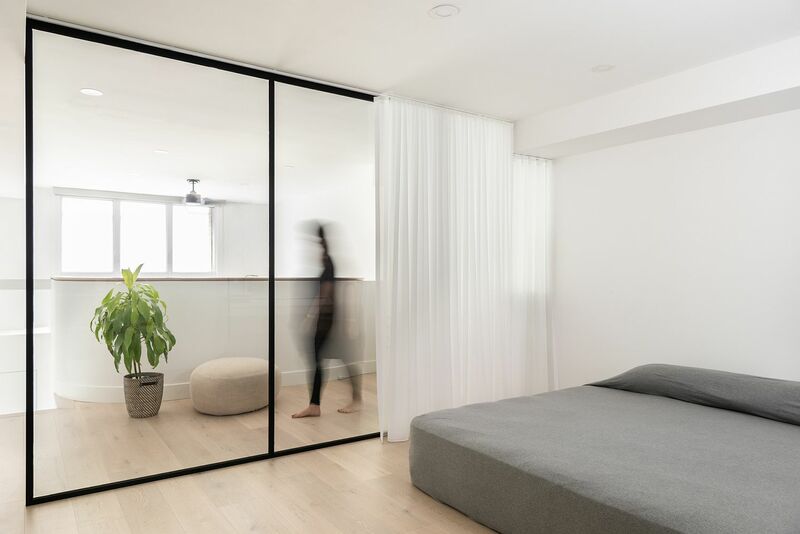 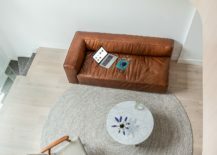 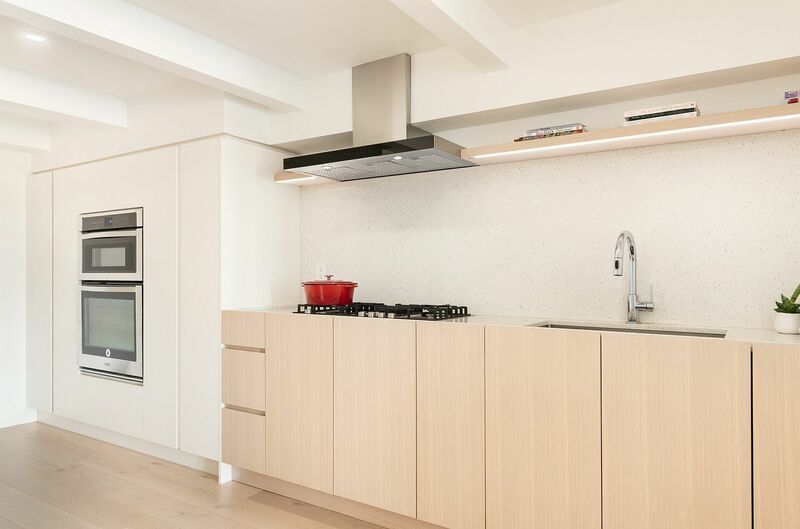 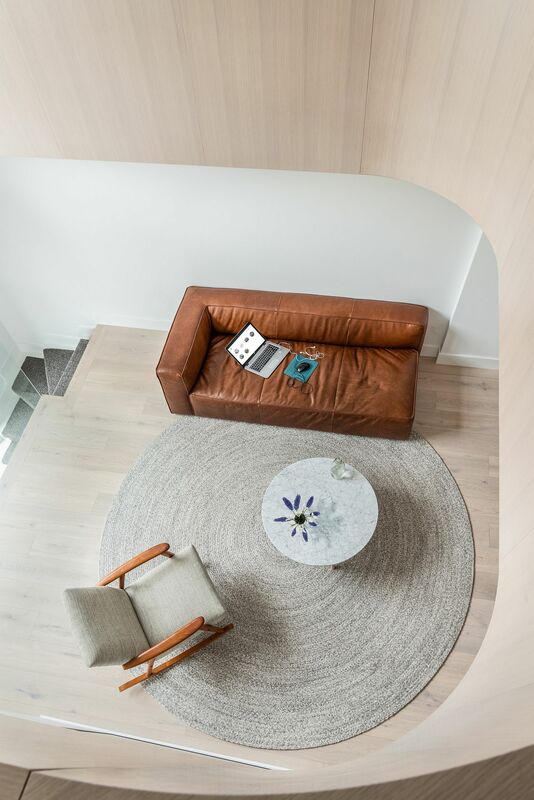 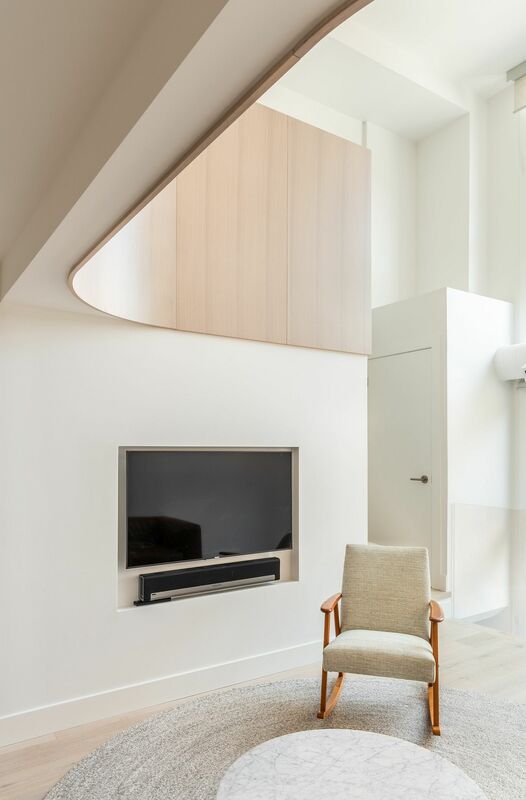 A StudioAC project that not only puts space to sensationally good use, the home also revamped the lifestyle of its owners and ushered them towards a more minimal setting that encourages de-cluttering and smart usage of space. 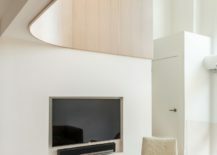 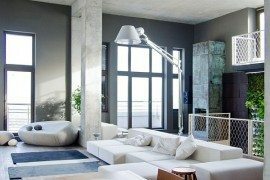 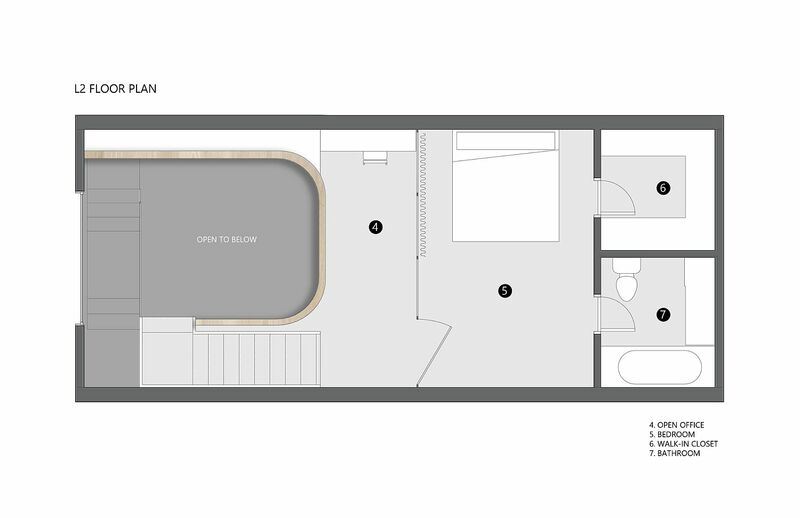 The loft itself is split into two levels with the lower level acting as the double height living area that also contains the kitchen and dining room. 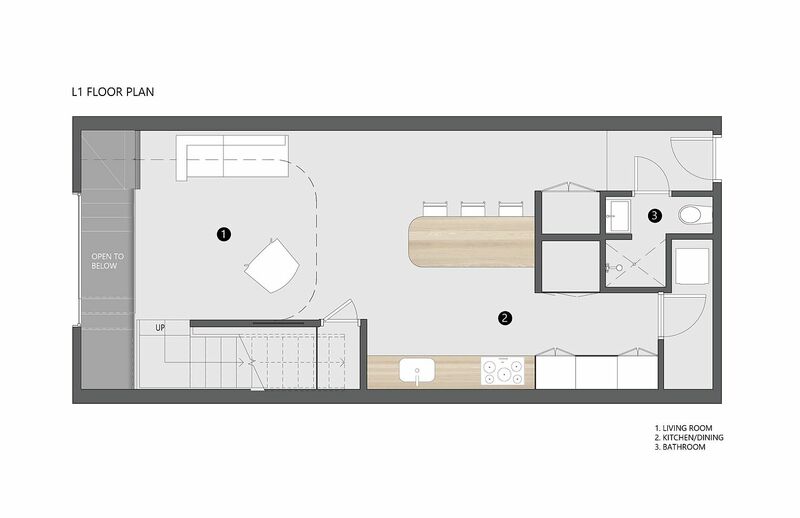 It is the upper level that holds the master bedroom and the home office with the kids’ room nestled a level below the main area. 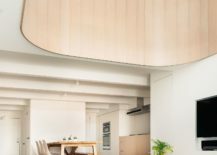 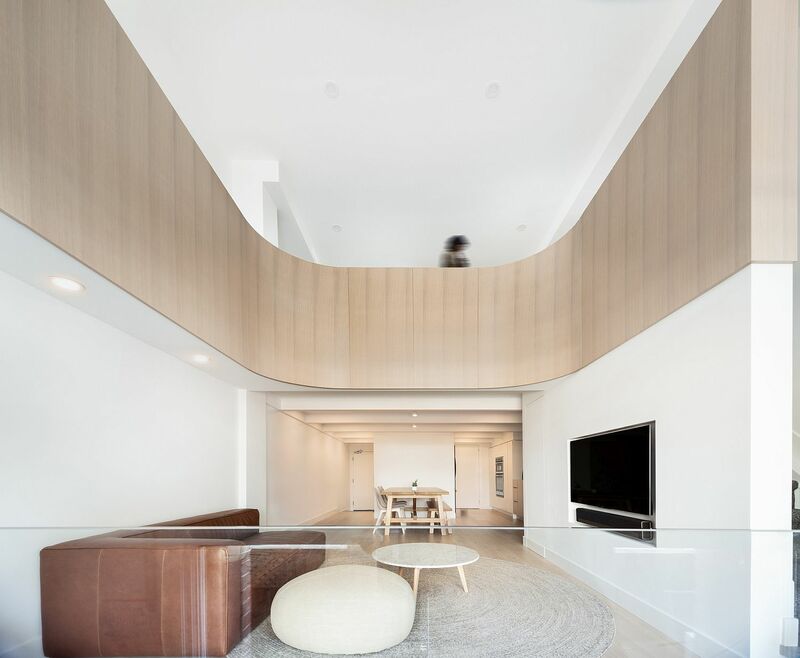 It is a curved wooden wall that borrows from the aesthetics of the flooring in the living room that steals the show here. 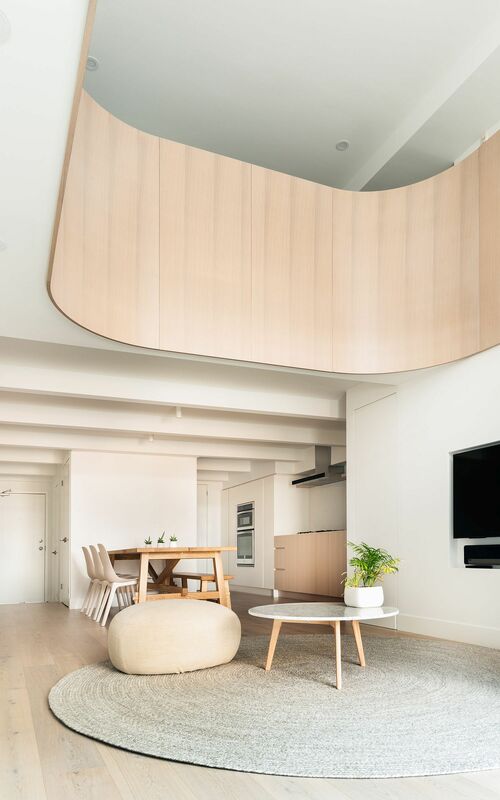 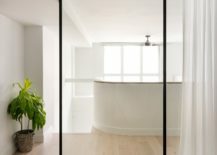 Bringing warmth and energy to an otherwise austere setting in white, it is the curved section that completely alters the aesthetics of the space. 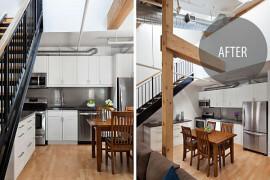 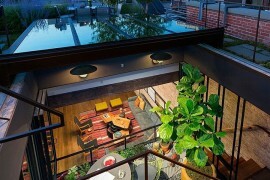 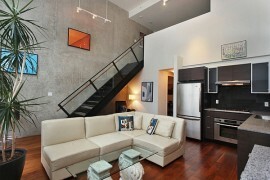 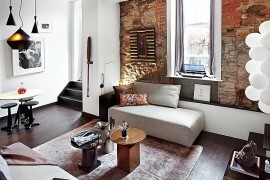 RELATED: Industrial Loft Brings A Dash New York City Charm To Downtown Vancouver!